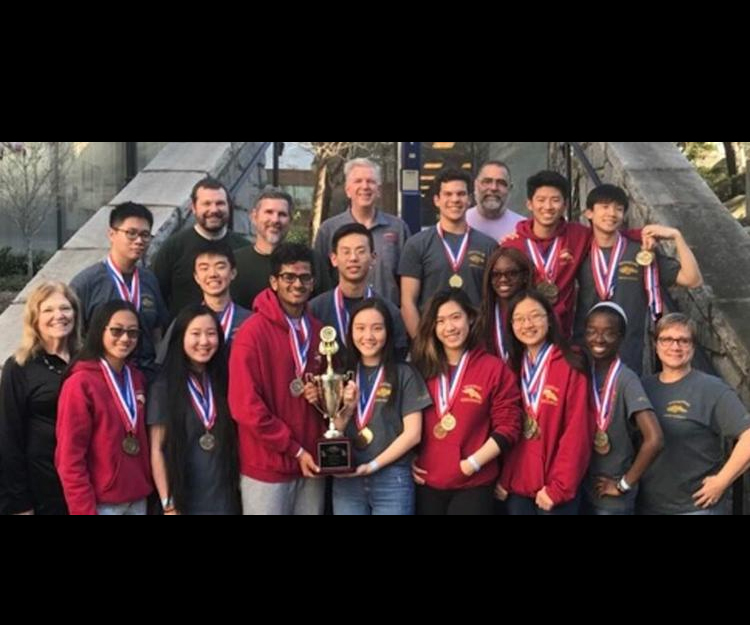 After losing the Brookwood Invitational Science Olympiad Tournament for the first time in nine years, Brookwood High School rebounded and retained its winning streak at the Science Olympiad State Championship. The school placed first in a field of 30 teams from around the state, earning the right to represent Georgia at the 35th Annual Science Olympiad National tournament from May 31 to June 1 at Cornell University in New York. This year’s Brookwood High team won more medals than any previous Brookwood Science Olympiad team, earning medals in 19 out of 23 events, including a record seven gold medals. 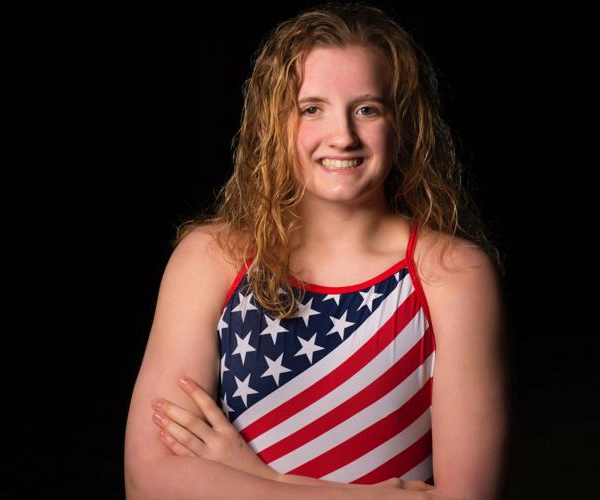 In a competition where lowest score is best, the team also earned the lowest overall team score of 58 and was tops in overall placing in all events. 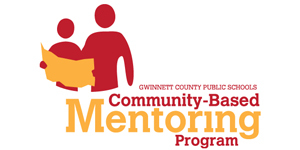 The celebration of Gwinnett County’s best and brightest athletes turned 10 Monday night. 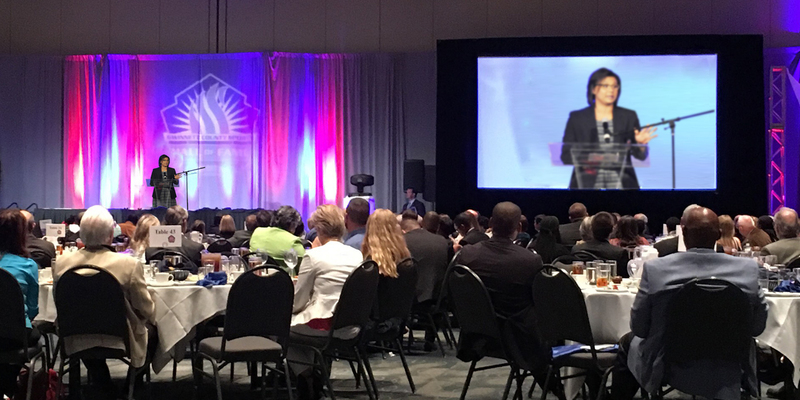 A total of 39 Gwinnett County Public Schools students — one male and female from each GCPS school, and one from the Gwinnett Heat — were honored at the Gwinnett County Public Schools Outstanding Senior Athlete Banquet at 550 Trackside. 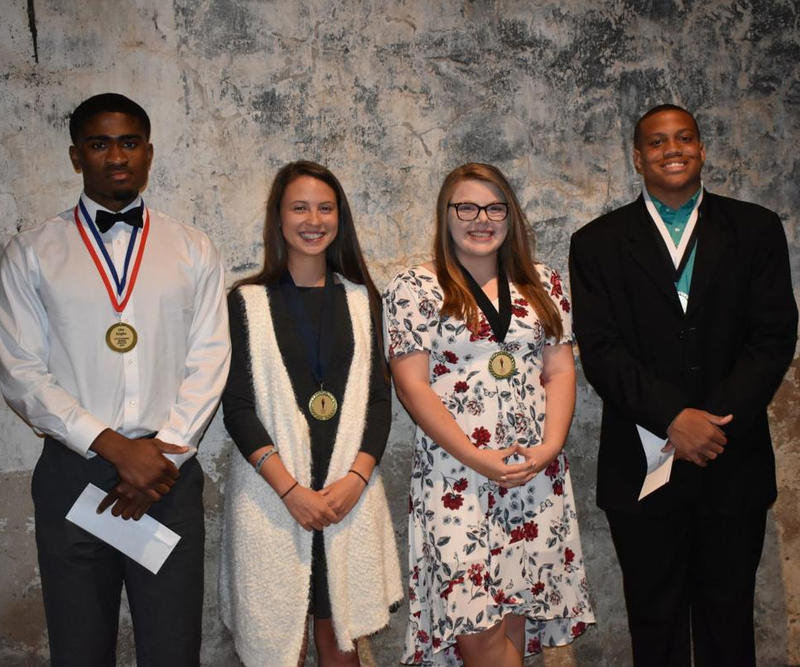 The event, as the previous nine did, recognized the teenagers for excellence in athletics, academics and community service. 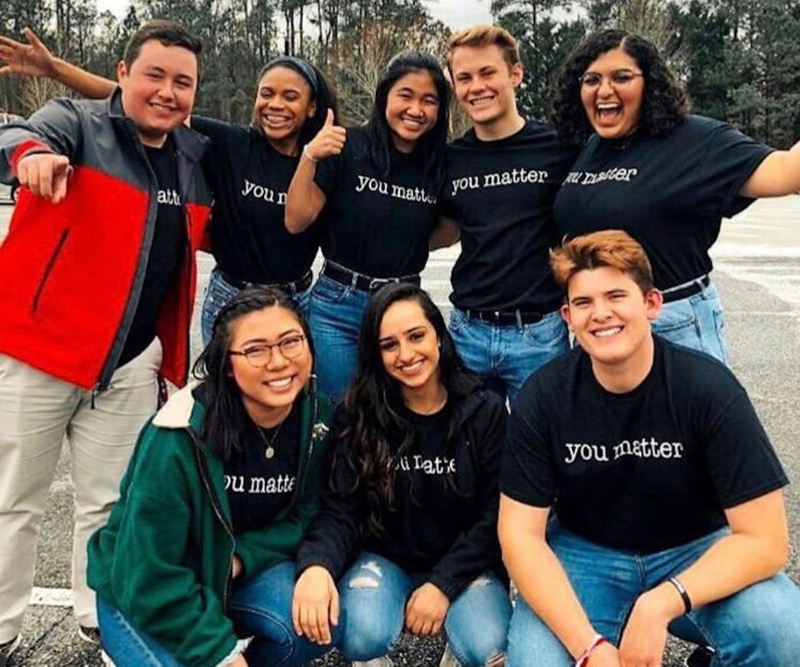 Mill Creek High School senior America Garcia is bound for the University of Georgia after she graduates high school in May, although she’s still undecided on a major. 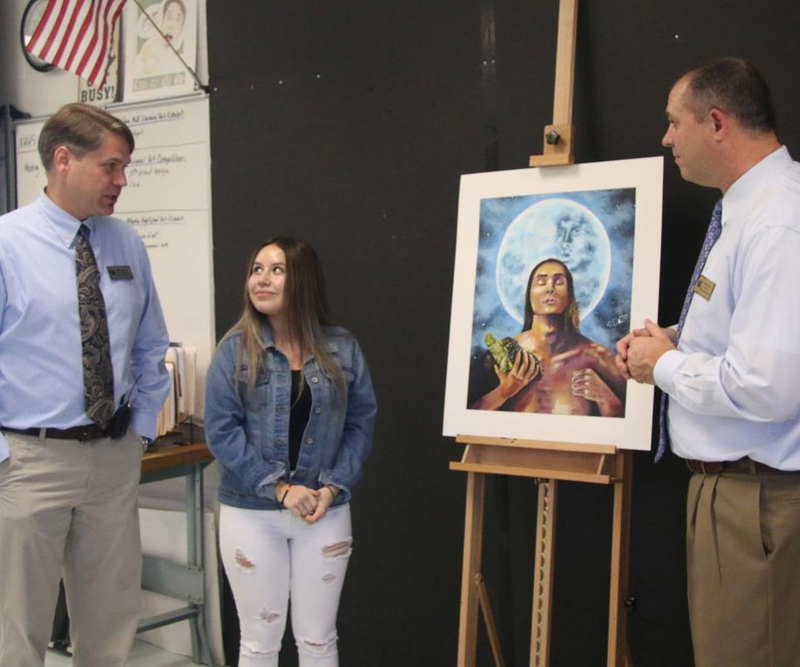 But she’s starting to think more about following her love for painting after receiving a $6,000 scholarship from the Lowell Milken Center for Unsung Heroes. 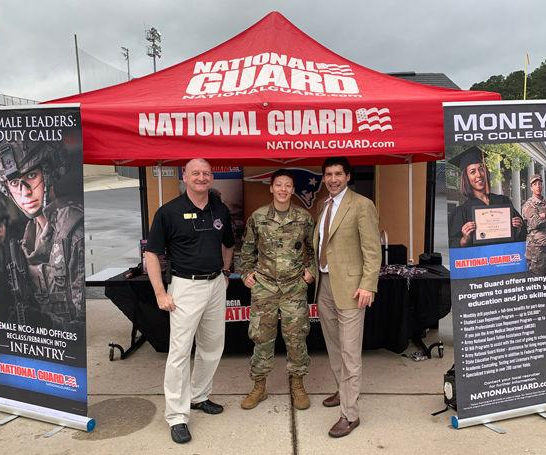 On Friday at Berkmar High School, some students got the chance to learn what the National Guard can offer. During P.E. and lunch periods, Berkmar's "Guard the Guard" event included activities such as escape rooms, pull up and exploring humvees.